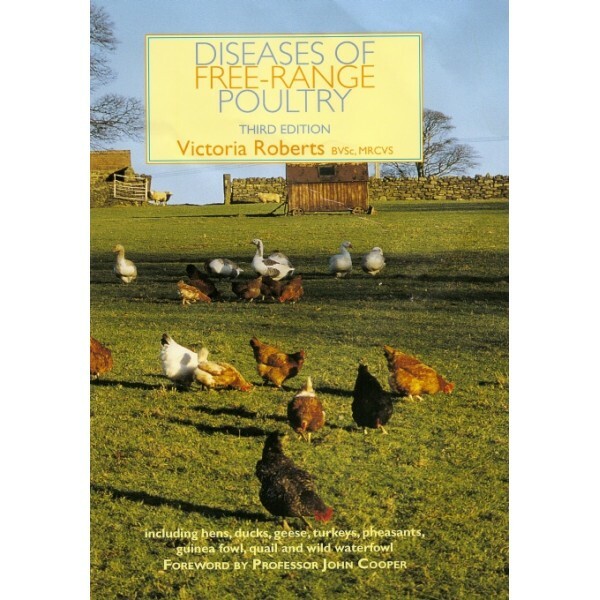 Even free-range poultry (the book covers ducks, geese, turkeys, guinea fowl, quail and pheasants as well as chickens) can suffer from diseases, and Victoria Roberts, a vet who is a poultry specialist, gives guidance on good management, common diseases and problems, and how to watch for the symptoms as well as what to do about them. An essential handbook for the person wishing to keep their free-range hens or waterfowl healthy. It covers other domesticated bird species too such as ducks, geese, turkeys, guinea fowl, quail and pheasants. 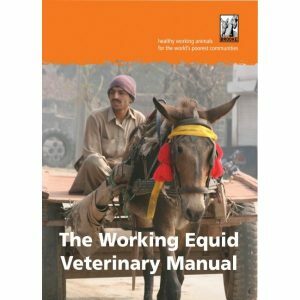 This updated edition gives straight forward and easy-to-understand guidance on good management, common diseases and problems, and how to watch for the early signs of problems, with the idea of catching them before they prove fatal. Although free-range poultry are much healthier than those kept intensively, even they can suffer from coccidiosis, avian TB and other diseases as well as possibly having a vitamin deficiency or lice. Some knowledge of a bird’s anatomy and how its body works will help to explain why certain conditions are more likely to occur and so the book includes clear descriptions, photos, and diagrams of the various body functions and systems. Charts of common disorders are included to enable quick identification of ailments from the bird’s symptoms. 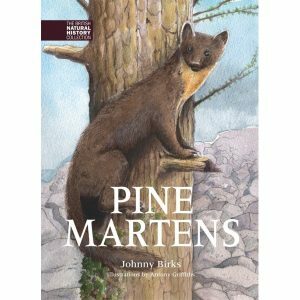 Causes, treatments, and bird species affected are included. Appendices provide additional useful information covering management and feeding, breed classification, medicine cupboard lists, etc. Qualified veterinary surgeon Victoria Roberts began her interest in poultry at the age of four. Following agricultural college, she ran an outdoor pure breed poultry enterprise which not only conserved but bred all the old poultry breeds. She has served for many years on the Council of the Poultry Club of Great Britain, is a Panel B poultry judge, Secretary of the Dorking Breed club and edited the 1997 and 2008 British Poultry Standards. 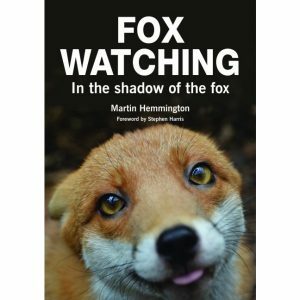 She has also written Poultry for Anyone and Ducks, Geese and Turkeys for Anyone, both published by Whittet Books.